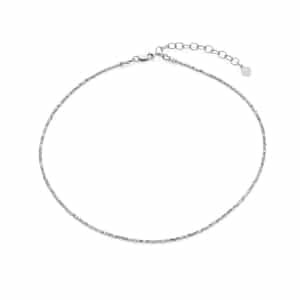 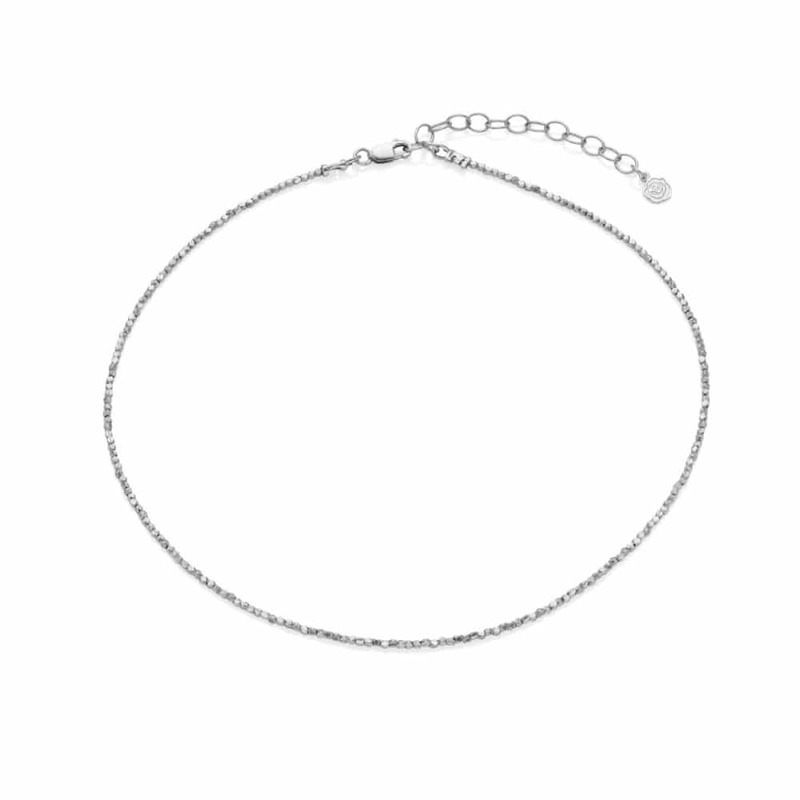 Refined and elegant, our Slim Silver Nugget Choker is a minimalistic piece of jewellery with designer appeal. 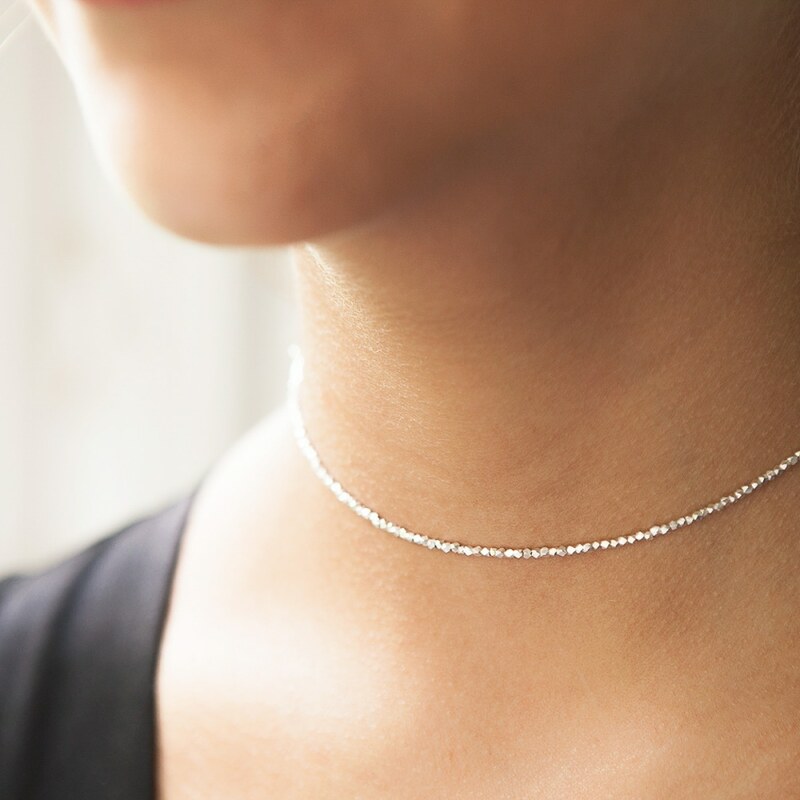 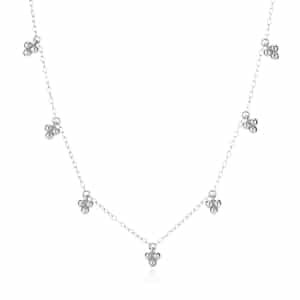 Handmade to order, it features a simple yet stunning display of tiny faceted silver beads, which are lined up neatly to create the perfect choker necklace. 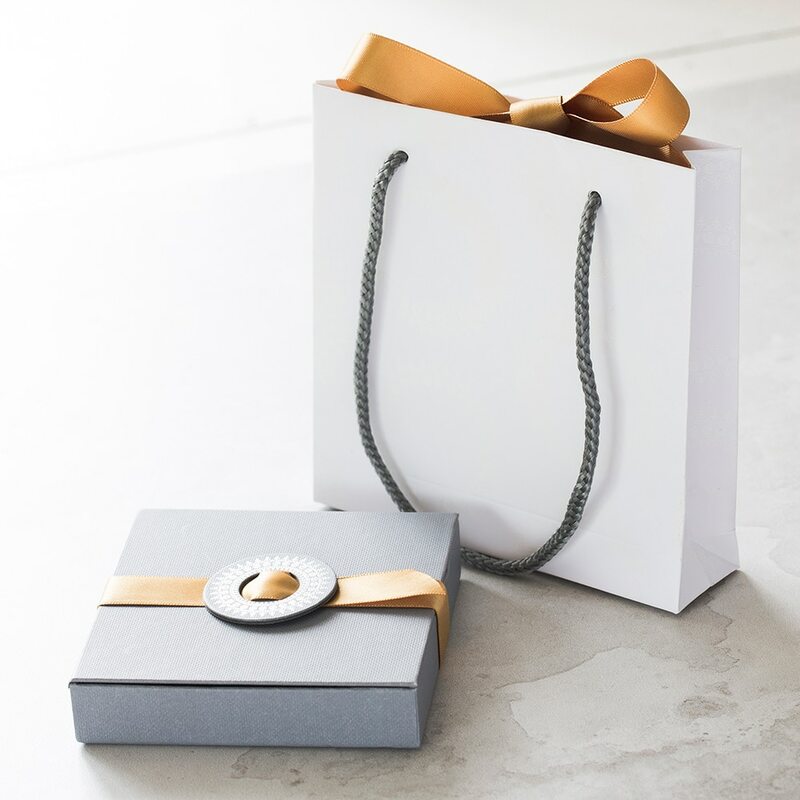 Adjustable at the back to help you achieve the perfect length, this fine Silver Nugget Choker can be worn solo for a chic office look, paired with matching earrings for a sophisticated evening look, or layered with other necklaces for a special occasion or event. 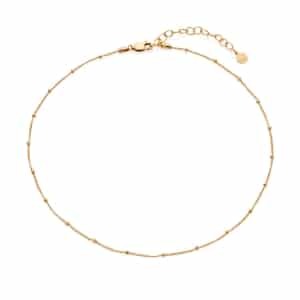 With this gorgeous necklace, the styling possibilities are endless, making it a great investment for any contemporary jewellery collection.